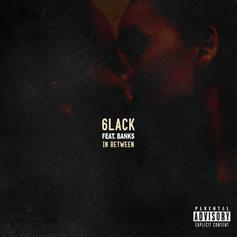 6LACK comes through with new music on "Cutting Ties." 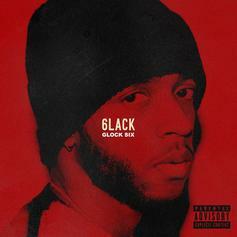 6LACK Drops Off New Song "Glock Six"
Listen to another new bonus record from 6LACK called "Glock Six." 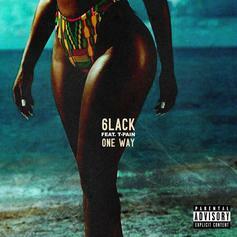 T-Pain Joins 6LACK On The New Bonus Record "One Way"
Listen to one of the 3 new bonus songs from 6LACK called "One Way" featuring T-Pain. 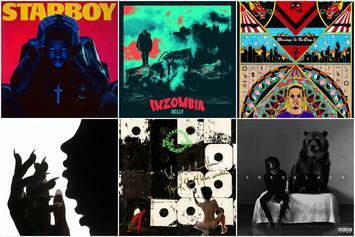 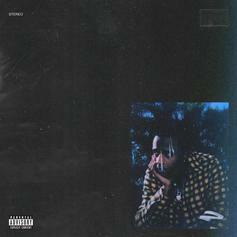 6LACK re-releases last year's "Free 6LACK" album with 3 additional new songs on it. 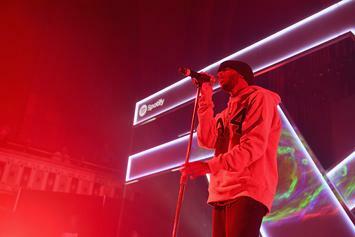 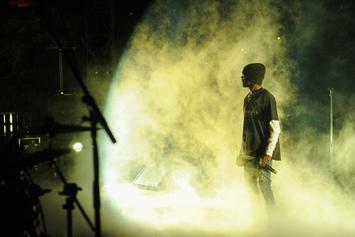 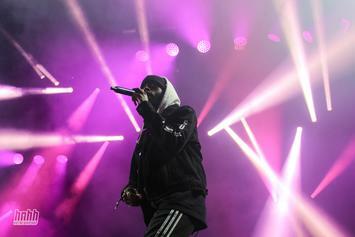 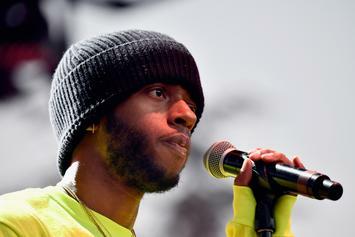 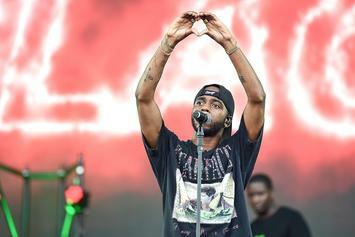 6lack postpones upcoming tour to re-shift his focus. 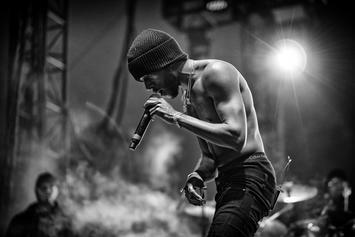 Watch 6lack Perform "Free" On "The Late Show With Stephen Colbert"
6lack brings his new album to "The Late Show." 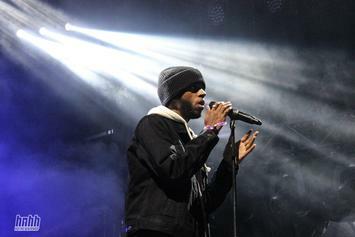 Get to know rising R&B singer 6LACK. 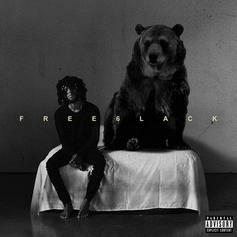 Stream 6LACK's Debut Album "FREE 6LACK"
Hop on the 6LACK bandwagon. 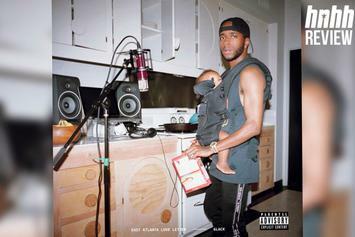 6LACK shares one last song before he drops his debut album tomorrow.